According to the Collector’s Corner website, this will be a three day Hall of Fame lineup from March 24th through March 26th, 2017 with appearances from many former MLB greats. Call (618) 589-6036 for more information. 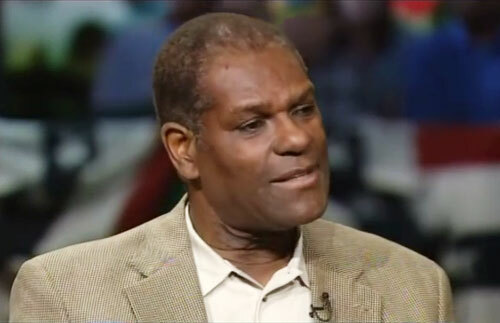 Bob Gibson is a former MLB pitcher who played his entire 17 year career for the St. Louis Cardinals from 1959 to 1975. Gibson is a two-time World Series Champion plus two-time World Series MVP for 1964 and 1967. He is a nine-time All-Star for 1962, 1962 midsummer exibition game, 1965 through 1970 and 1972. Gibson is also a two-time National League Cy Young Award winner for 1968 and 1970 plus he is a nine-time Gold Glove Award winner for 1965 through 1973. Gibson was also named National League MVP for 1968. Bob Gibson was inducted into the Baseball Hall of Fame in 1981. Sports Speakers 360 is a booking agent for pro athletes. If you would like to book Bob Gibson for a speaking engagement, appearance or endorsement, contact a Bob Gibson booking agent for fees at 1.855.303.5450.